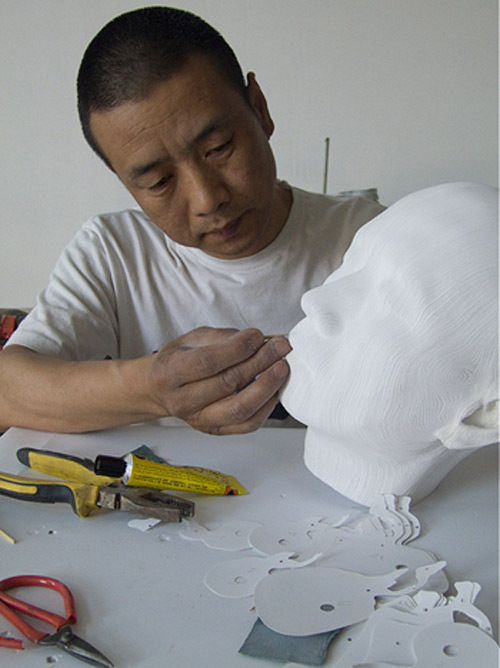 Li Hongjun lives and works in Beijing, though originally from Shaanxi Province in China. His life has been split between peasant and artist, with a break in the 90s and then returning to his art at middle age in 2006. His paper sculptures are almost like architectural or mathematical models with their topographic style. 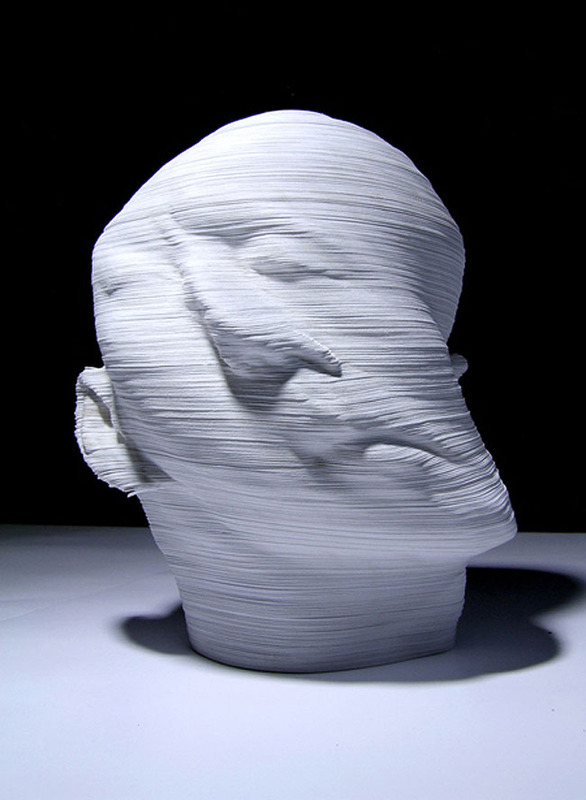 Using layers and layers of paper to create this topology, Hongjun utilizes negative and positive shapes, as well as rotation and skewing, resulting in a very impressive effect. 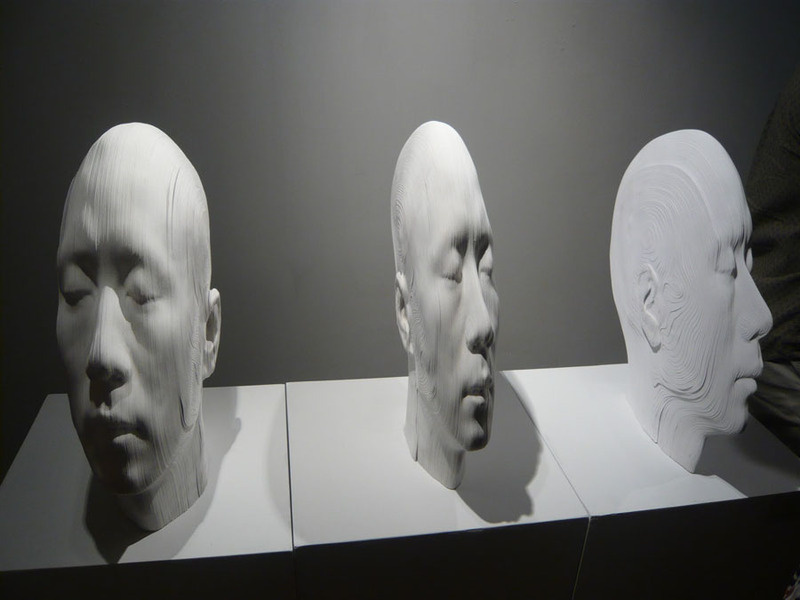 He combines both eastern and western paper cutting methods to create his distortions.